Who is one of the top 5 team captains for The Longest Day? Congratulations to The Longest Day Team Captain James Somerville for being recognized by the Alzheimer’s Association for team recruitment! With 17 team members (and counting), he is one of the top 5 team captains in the country for team recruitment! His team’s name is “St. Timothy Lutheran Church Norfolk Va.” Way to go, Jim! The Longest Day takes place on June 21st, 2015. There’s still time to form and register a team. Please join Jim and our other team captains in raising awareness and funds and making a positive difference in the lives of those affected by Alzheimer’s. It’s easy! Go to www.alz.org/tld to get started. 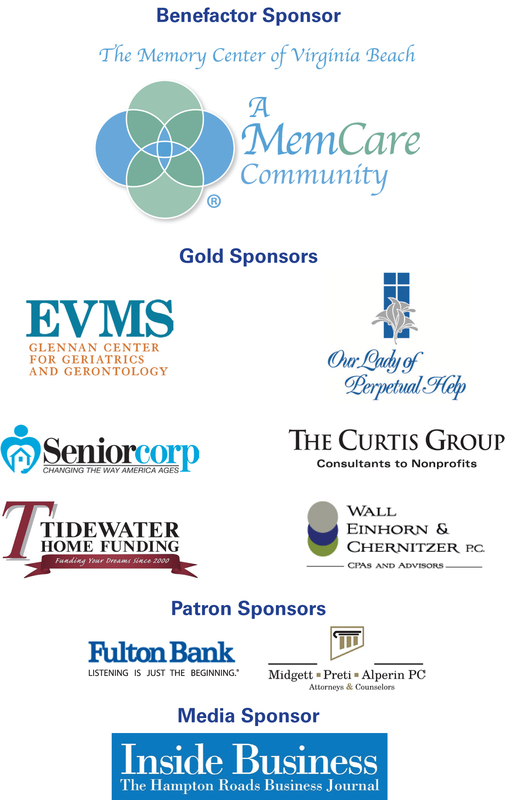 The Alzheimer’s Association Southeastern Virginia Chapter extends its heartfelt gratitude to all who came together as a community to help make the 3rd Annual Reason to Hope Breakfast a great success. Over $30,000 was raised to help provide education, care and support to local Alzheimer’s families and to advance research to put an end to this cruel disease. You represent the hope that shines bright for those navigating the maze of Alzheimer’s. Thank you! Twenty-seven miles equals how many pennies for Alzheimer’s research? NARFE, Peninsula Chapter 682 of the National Association of Active and Retired Federal Employees, started an Alzheimer’s disease fundraising effort in 1998 called the Miles of Pennies Campaign. As of April they have collected twenty-seven miles of pennies, totaling over $23,256.22 surpassing their goal of two miles. Each mile represents 84,480 pennies. 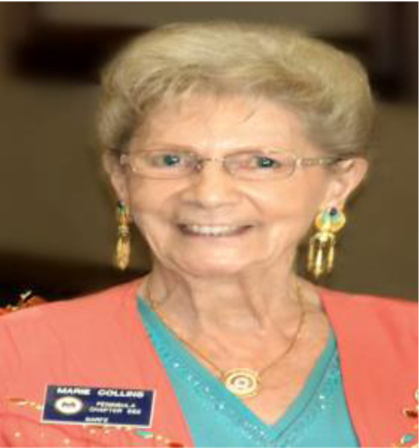 Marie Collins, with Chapter 682 says, “One gentleman shows up to every meeting with two rolls of pennies. It may not seem like much but after a year that’s twenty-four rolls of pennies. It all adds up.” Collins went on to say that if members can’t make it to the meetings to bring their donations, she drives to their homes to pick up the pennies herself. On the national level, NARFE members have fundraised more than ten million dollars to the NARFE Alzheimer’s Fund with a goal of twelve million dollars for 2016. NARFE is also one of a select number of organizations to belong to the Zenith Society, an elite group of donors who have pledged one million dollars or more to the Alzheimer’s Association. 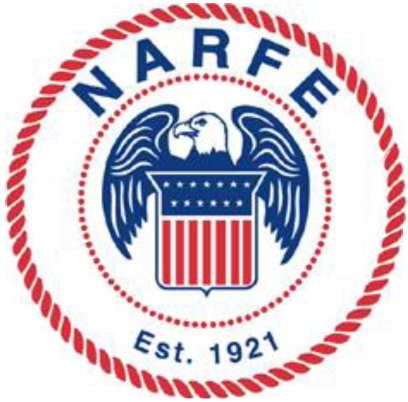 The Association cannot thank the members of NARFE enough for their longtime generosity and support. We look forward to continuing our partnership. 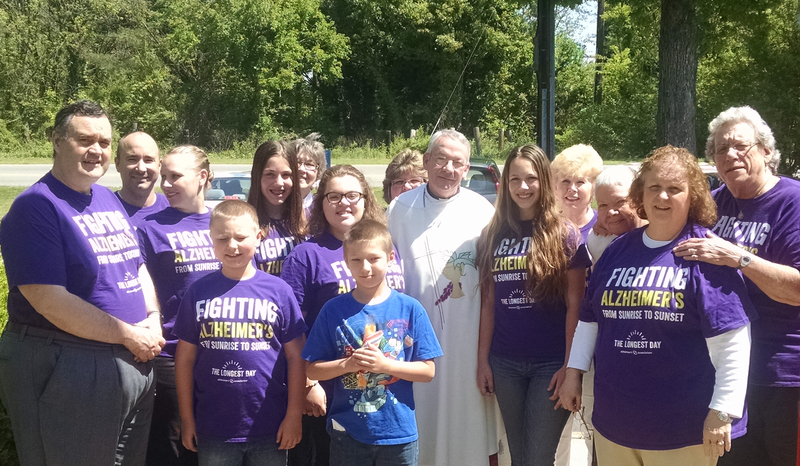 Their actions build momentum as we get closer to finding a cure for Alzheimer’s disease. Make an online donation personally or on behalf of your NARFE chapter.